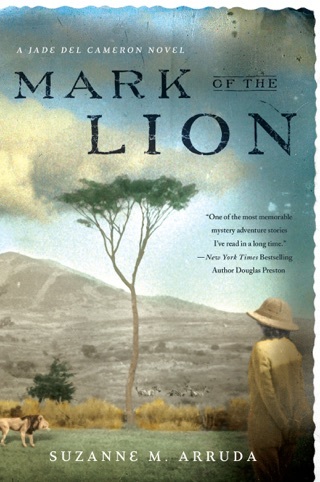 Now appearing in trade paperback original format: "One of the most appealing heroines to appear in the pages on a mystery" (Library Journal). 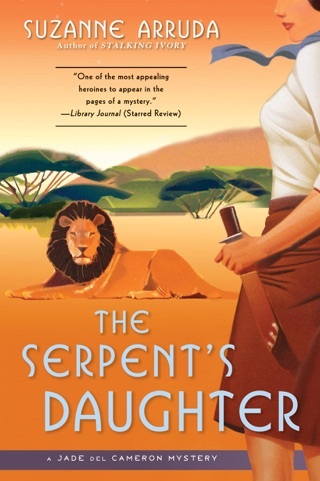 Returning from Europe, intrepid explorer Jade del Cameron arrives in Kenya with bittersweet memories-and the certainty that Africa is her home and Sam Featherstone the man she wants to share her life with. When a letter arrives from America, Jade hopes it's Sam sending word of his return. Instead, it's a message written in the hand of her long- dead fiancé, asking "Why did you let me die?" 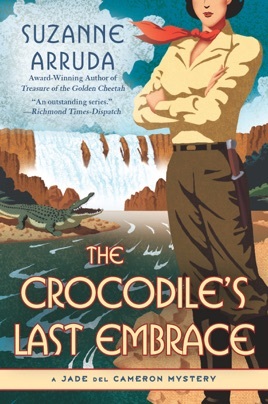 When two men die under mysterious circumstances and Jade discovers that her old nemesis, Lilith Worthy, has escaped from prison, the deaths and the letter form the most dangerous case Jade has ever faced, pitting her against a ferocious crocodile-and an even more deadly human killer. 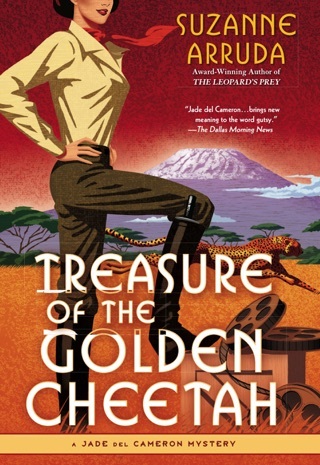 Set in Kenya in 1921, Arruda's rip-roaring sixth Jade del Cameron mystery (after 2009's Treasure of the Golden Cheetah) finds the motorcycle-riding photojournalist tangling with an old nemesis who's as slippery as a crocodile. Lilith Worthy, mother of Jade's lost WWI love, David Worthy, has escaped from her London prison and is out for revenge. The crooked widow hates Jade and her associates, Lord and Lady Avery Dunbury, who helped her late husband's illegitimate son, Pili, claim half her husband's estate. Now David, who died in Jade's arms, appears to be sending Jade taunting messages from the grave (e.g., "Why did you let me die?"). 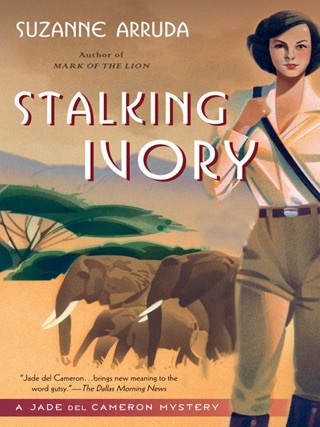 Murders connected to a gold mine scheme provide extra intrigue, while Jade yearns for the return of her boyfriend, pilot Sam Featherston. 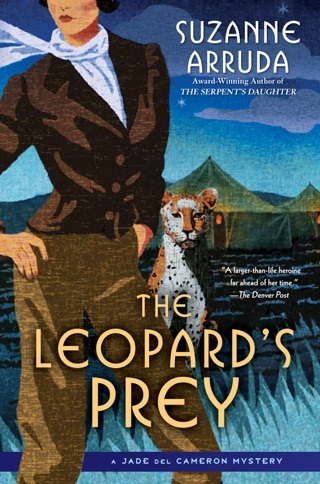 Jade, a female Indiana Jones with a touch of Elizabeth Peters's Amelia Peabody, and Biscuit, her companion cheetah, make a vibrant duo.